Hubby got home late tonight as he had to do a remat of the paper that will be out tomorrow morning. Being in charge with the preparatory press, he had to take down some news items to accommodate the latest news about the passing of Dolphy or Rodolfo Vera Quizon in real life at about 8pm this evening. He’s looking for some free shipping code before calling it a night when the sad news about the Philippines’ King of Comedy broke out. Dolphy died at the Makati Medical Center at the age of 83 due to multiple organ failure. He had been confined at the hospital for over a month now due to pneumonia and other diseases. Dolphy has brought laughter to every Filipino household for more than 60 years. Thank you for the laughter Mang Dolphy. We will never forget you! This entry was posted in Entertainment and tagged comedian, Dolphy, king of comedy, Philippines King of Comedy, pidol, rodolfo vera quizon on July 11, 2012 by Yami. 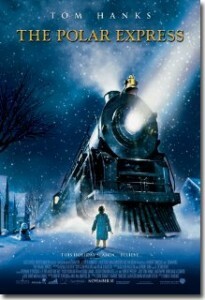 My Santa Movie entry this week: The Polar Express shown in 2004. This entry was posted in Entertainment and tagged Christmas Eve, movie, Santa Claus, The Polar Express, tuesday couch potatoes on December 16, 2010 by Yami. Our niece (the same lady who purchased a new car) has bought a 32 inches television set and a DVD player for her new room. The entertainment set cost her more than a few hundred dollars, but it’s all worth it. She is looking for home theater reviews so she can add other features like a set of speakers to complete her theater system. She loves watching movies during her free time or day off to unwind. She’s one hard-working woman and she deserves a break. 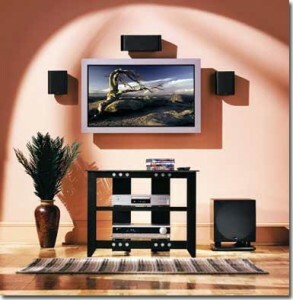 This entry was posted in Entertainment and tagged home theater reviews, home theater system on December 16, 2010 by Yami.